20% Lobi Store Ships and Pets Sale and 20% R&D Sale! The Lobi Crystal Consortium is pleased to announce their latest featured sale! From Thursday, March 8th at 8AM PT til Monday, March 12th at 10AM PT, shrewd Captains will be able to choose from their wide selection of wares, just by visiting the in-game Lobi store. Ships and Pets in the Lobi Store will be 20% off for this entire sale! This sale does not include the Walker class. 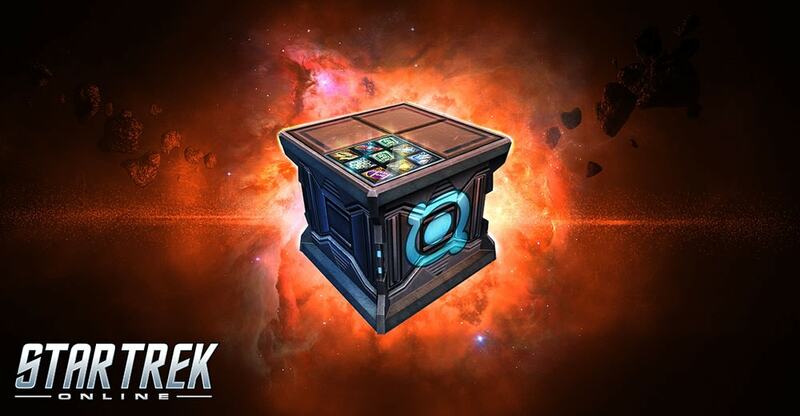 For a limited time, Research and Development packs will be available to Captains for 20% off! From ! From Thursday, March 8th at 8AM PT til Monday, April 12th at 10AM PT, both Research and Development packs as well as bundles will be discounted.